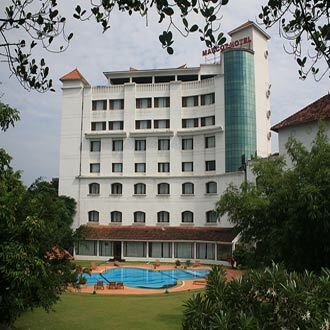 Designed with an outdoor swimming pool, this KTDC hotel was built to house the officers of the Royal British Army during World War 1, and is the oldest star hotel. There are spacious and well-maintained rooms to live in. A scrumptious fare is served in the in-house restaurant and the bar serves a mean drink and is an ideal place to unwind. There is also a health club where guests can avail the fitness facilities and rejuvenate themselves.